BPM devote to health care solution for over 8 years. Our vision is to become a leading supplier in the field of Infant & Matemal Care, Hospital equipment, Home care and Medical disposable. BPM focus on providing the hospitals equipment on turn-key basis. We performed the equipment of many hospitals in many counties from A to Z on turn key projects. 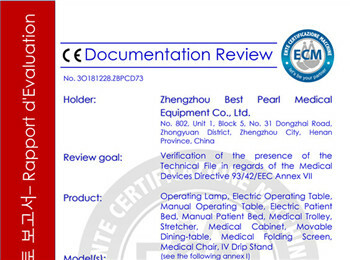 With approved CE issued by ECM from Italy, BPM aims to supply our clients with qualified and high-standard products and services. Top Medical Devices Bringing Innovation To Europe In 2018. When medicine and technology combine, great things can happen. 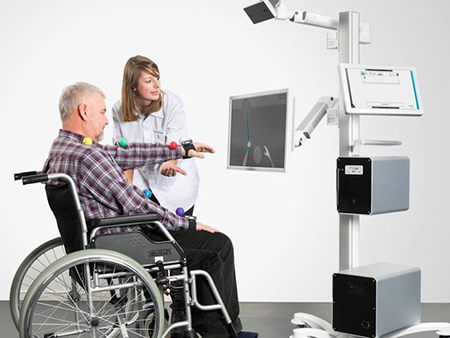 Here are some of the most exciting inventions developed by top medical device companies in Europe. 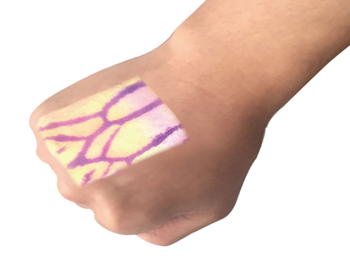 Vein Finder can detect superficial veins by patented infrared light technology, displaying vivid vein map directly on skin.